Overzealous food preparers are more likely to use excessive amounts of processed foods than conscientiously guided dining hosts who understand that eating is for the nutrient of our bodies. Thanksgiving festivities often get treated as recreation, stuffing our face, resulting in health problems from eating overly processed foods that impairs the body’s ability to function at even nominal levels of performance. Meal hosts, serving volunteers and philanthropic food givers love to give at this time of year, however, high glycemic foods actually exacerbate our society’s health dilemma. For many households, food abundance has moved into overabundance of unhealthy items. Consequently, be very aware to contribute to a good meal during this time of giving and look for ways to provide healthy updates to classic Thanksgiving dishes. For starters, offering more high-impact flavors like fresh herbs, spices and seasonal fruits and vegetables to minimize and eliminate the gobs of butter, processed sugars, heavy creams, glutamates and excessive sodium provides added value to any diet. 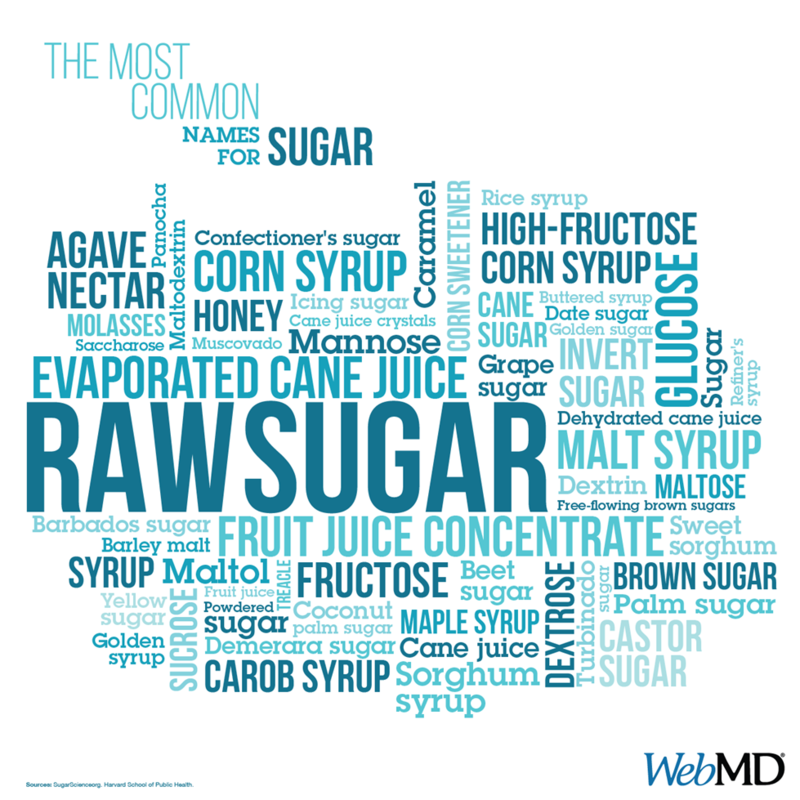 Particularly, watch for processed sugars that take on many forms including white, brown, icing, invert sugar, corn syrup, high fructose corn syrup, maple syrup, honey, molasses, brown rice syrup, cane juice, evaporated cane juice, all fruit juice concentrates, including apple and pear, as well as all “ose” including Dextrose, Fructose, Lactose, Glucose, Maltose and Sucrose. The basic way in which processed sugary filled foods inflict havoc on the body is that it sends a signal to the brain setting off the pancreas/stomach to prepare for some Insulin. This results from how processed sugar has no requirement to be broken down and thereby goes quickly into the blood stream, hitting it fast and hard. The liver will stockpile the excess sugar, but can only store 3-4 hundred calories at once. Eventually, processed sugar consumption will stress the liver, thereby sending it back into the blood stream as fatty acids, in addition, it makes the body produce cortisol, and Insulin must convert the excess sugar to fat where the cortisol weakens the immune system. Giving thanks includes an understanding of wise and appreciative life grants, which in turn will overflow our vat with new wine. Non-conscientious dining hosts/eaters too often believe sodas quench thirst needs, thereby making a common mistake about exchanging thirst for hunger and start eating to satisfy the wrong urge. Accordingly, food festivities should limit the concentrate juices and sodas, where each serving size averages 150 calories and 10+ teaspoons of processed sugar. Dehydration slows the metabolism rate, which is why so many people gain weight. The lack of eating water contained food items is how dehydration occurs, which causes fatigue, and just a 2% drop in body water can trigger fuzzy short-term memory and even make it difficult to complete basic math problems or focus on a printed material. Mr. Jones is a marketing strategist with the Southland Partnership Corporation (a public benefit organization), sharing his view on mismanagement practices ofpackaged foods & beverages.